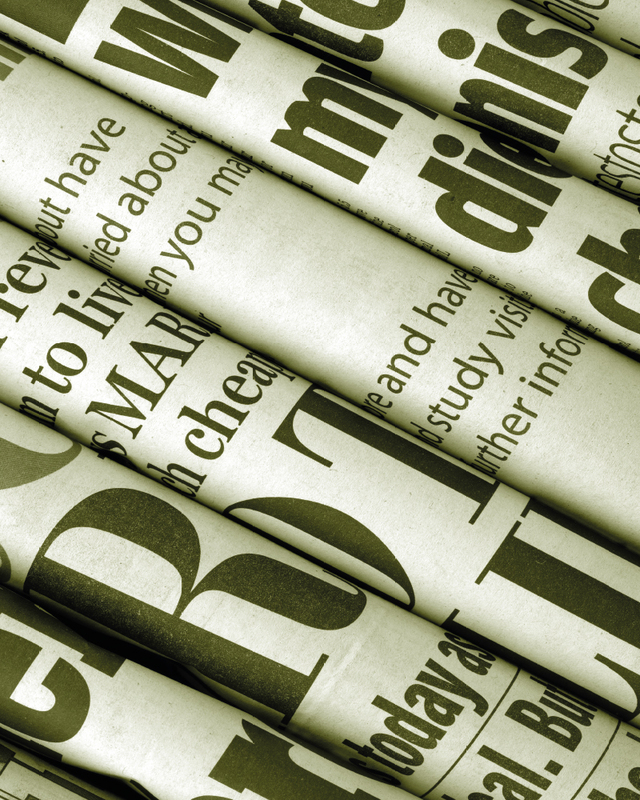 Continuing on the topic of diversity and inclusion in the insurance sector, Insurance Post share the results of their 2017 survey of the UK insurance workforce. It would have been nice to have included some gender figures, but I'll try to find them from another source. As a key driver of the UK economy the insurance industry with its 305,500 employees contributes an impressive £12.2bn to the country’s gross domestic product and makes up an important part of the 1.26 million people working in the financial sector, according to the Association of British Insurers. At present, there are 111,600 employees working in insurance companies and 193,900 employees in third party services such as broking. 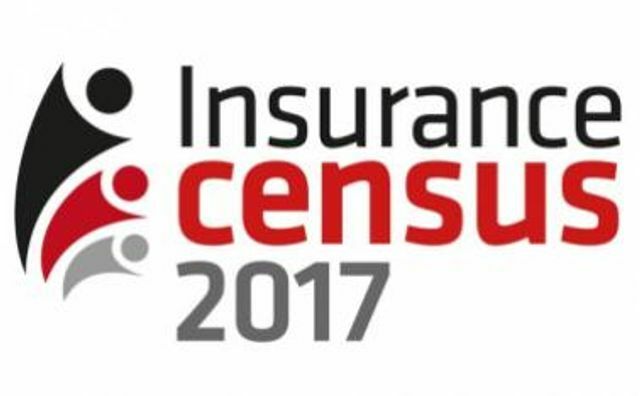 In total, just shy of 100,000 (94,951) employees across UK brokerages and insurance companies are accounted for in this census, representing nearly one-third of those working within insurance today.